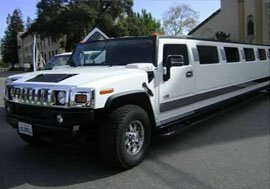 Planning the perfect end to your time at school ? 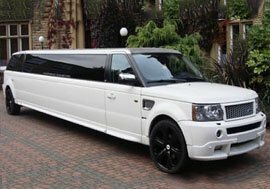 We are here to help you create a prom day to remember with our Cheap Prom Limo Hire Leeds. 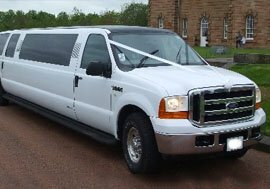 Premier Prom Limo Hire Leeds can also help you create the perfect journey to your prom. 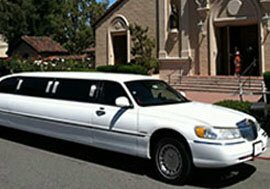 Do you and your friends want to celebrate the end of school by being treated like VIPs? 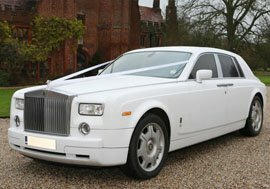 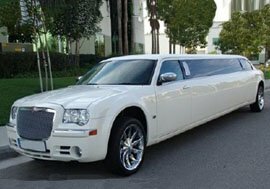 Whether you choose from our Hummer Prom limo hire Leeds, Chrysler limo hire, Lincoln town car limo hire, Rolls Royce Phantom hire or Rolls Royce Ghost we guarantee you a Prom night to remember.